Q. 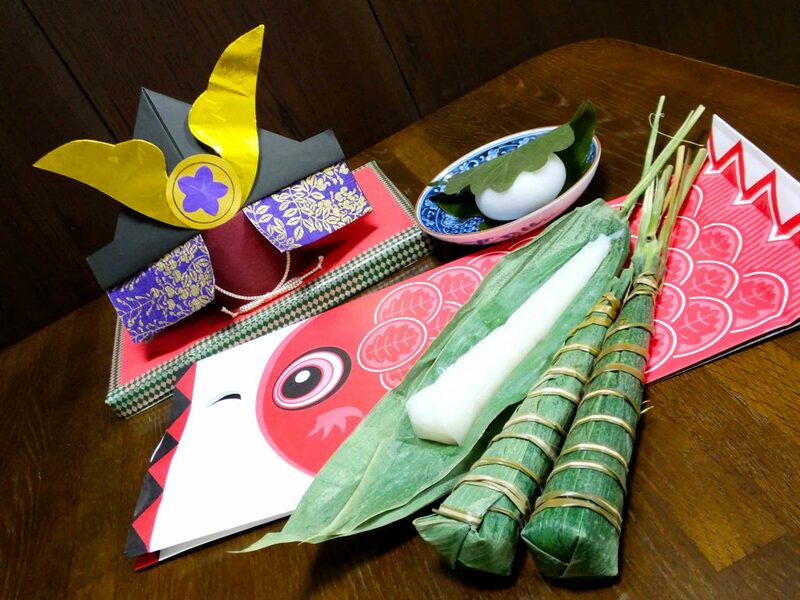 Which is traditional Japanese confectionery that people in Tokyo (Eastern Japan) eat on May 5th? hint: This has been eaten in Eastern Japan, and the other one, in Western Japan. In history of Eastern Japan, popular culture flourished in harmony with samurai, while the culture of Western Japan was strongly influenced by China. 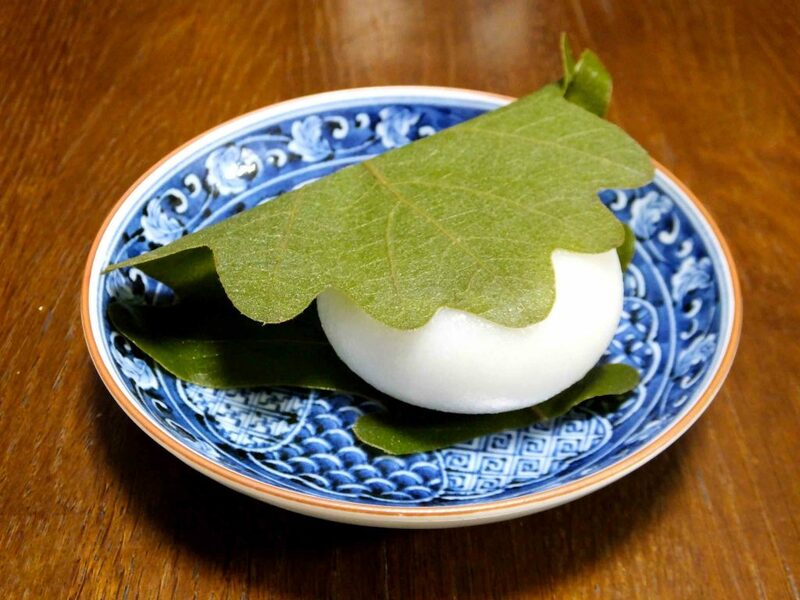 This is a kashiwa-mochi, Japanese chewy rice cake with red bean paste filling wrapped in a kashiwa oak leaf. Kashiwa oak leaves never fall before new buds grow, which symbolizes fertility. 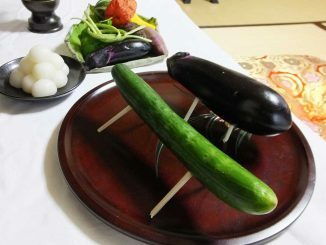 Fertility was extremely important for samurai families, so kashiwa-mochi meant a lot to them. The other one is chimaki, sticky and sweet rice cake wrapped in bamboo leaves. 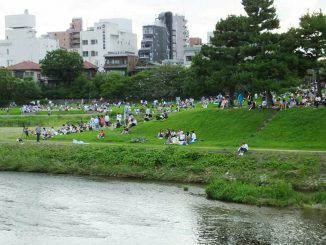 It was brought from China and became popular in Western Japan, partly because there was the former capital, Kyoto. 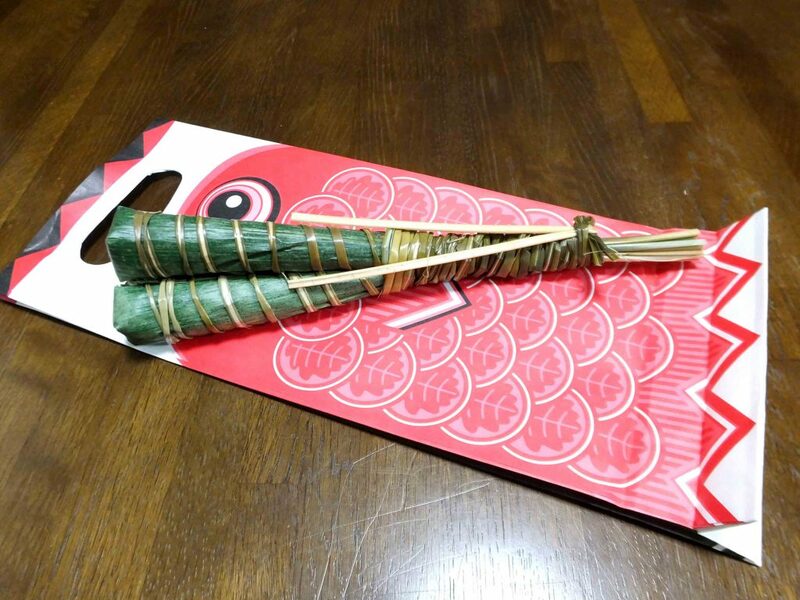 People believed that bamboo leaves and chimaki could prevent evil spirits. In changing seasons, May 5th was regarded as a day when people tended to become sick. Today, May 5th is often called Children’s Day and also known as Boys’ Day, and people wish good health to children, especially boys. 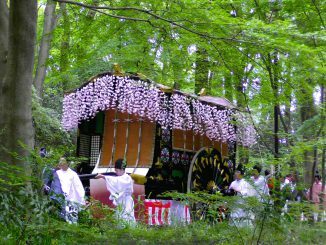 As well as eating kashiwa-mochi and chimaki, there are some other customs. Families with boys raise koi-nobori (carp-shaped wind socks) outside their houses, and display kabuto (ancient Japanese warriors’ helmets) in their houses. Also some people take a bath with sweet flags in it.